As I thought this kit’s required a fair bit of painting so far, no bad thing though as i’ve really enjoyed the bits i’ve built. 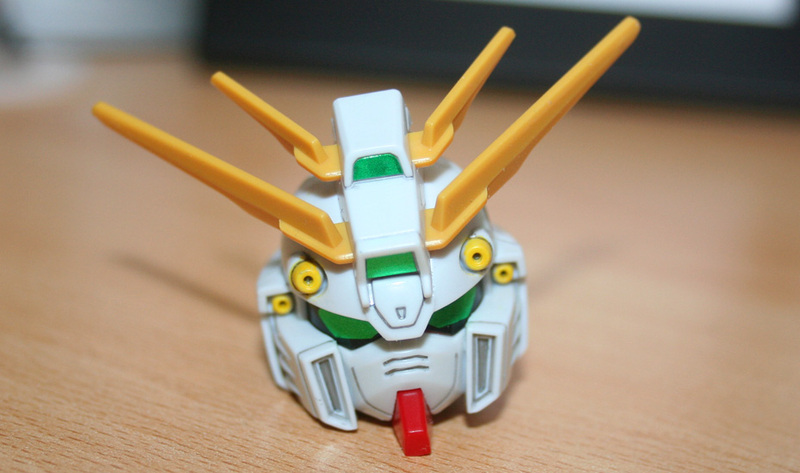 So far i’ve completed the head(as above) and the waist unit – the paint on which still needs a little cleaning up. It’s really nice to be back making kits again, must try and fit in more Gunpla time. I think the shop you mean is City Cyber, that place sucked, overpriced and elitist, we’re better off without it! I’ve never shopped at Gundammad, again seems very overpriced. Travelling man in Leeds have the occasional kit, but nothing really to shout about. 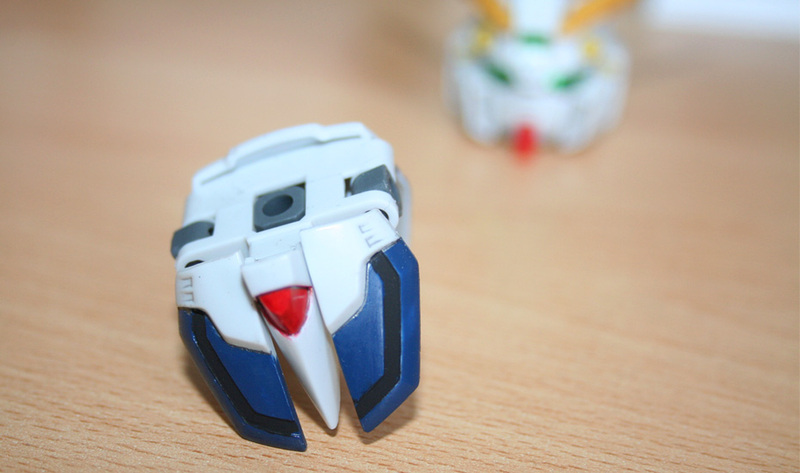 Sanding… be gentle, I’ve ruined many a kit by being too rough. Also, make sure you use the right tools for the job, decent grade model kit sandpaper and perhaps invest in a set of mini files too.